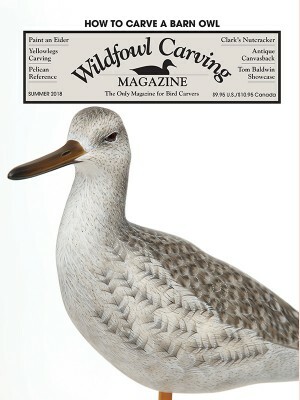 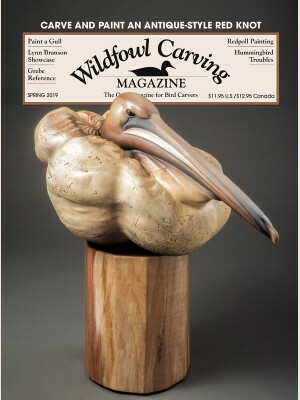 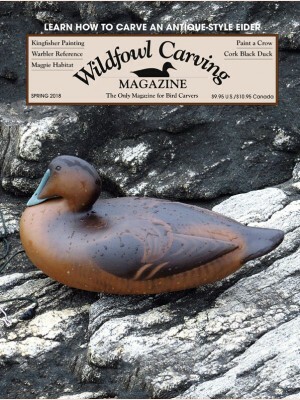 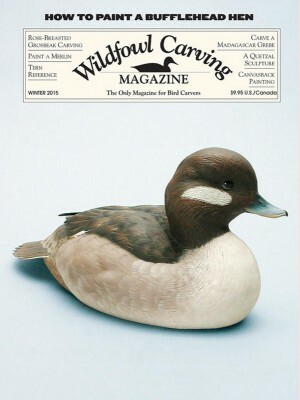 Spring 2019 Editor's Column: A Day for Wildfowl Carving By Tom Huntington. 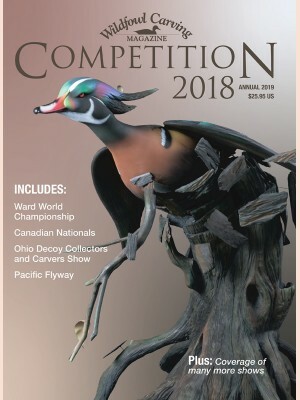 Demonstration..
See photographs of the finest carvings from 2018's top shows. 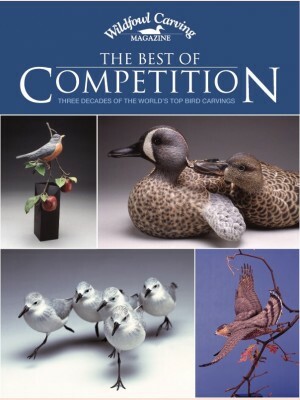 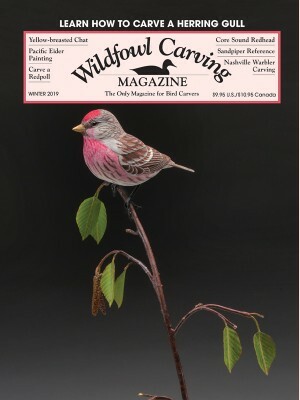 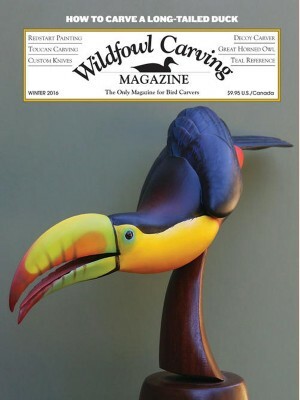 This annual book is a must–have for ca..
Winter 2019 The redpoll on the cover is by Tom Park Painting Notes: Yellow Breasted Chat..
Three Bird Carving Projects:Power Carving Instructions for the Beginner﻿ The latest book in Wildfow..
Fall 2018 The gadwalls on the cover are by Tom Christie Painting Notes: Tufted TitmouseIt’s not ..
Wildfowl Carving Magazine started an annual tradition when it published Competition 1988, the fir..
Summer 2018 The yellowlegs on the cover is by Del Herbert Painting Notes: Clark's NutcrackerMake..
Spring 2018 Painting Notes: American Crow Here's how to depict the caw of the wild ..
See photographs of the finest carvings from 2017’s top shows. 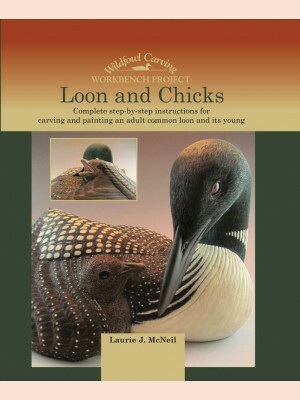 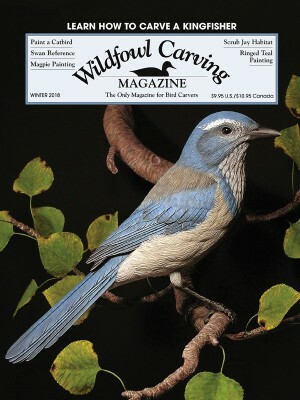 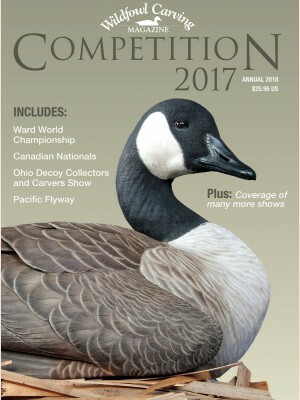 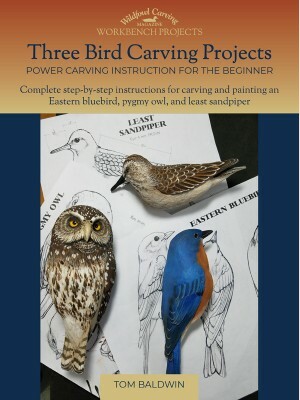 This annual book is a must-have ..
Winter 2018 The scrub jay on the cover is by Jerry Simchuk Painting Notes: Gray Catbird&..
Loon and Chicks: Complete Step–By–Step Instructions for Carving and Painting an Adult Co..
THREE BOOK BUNDLE, only $90.85! 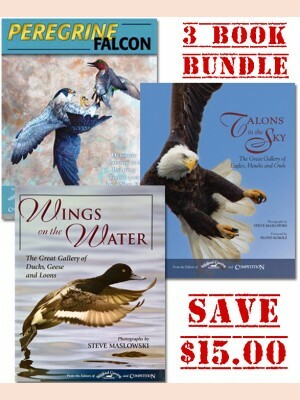 PLUS - *FREE SHIPPING! 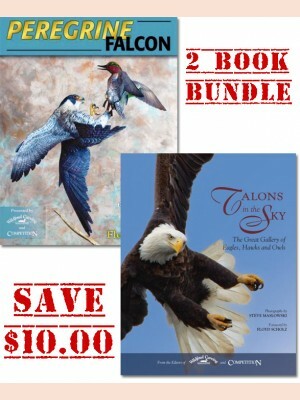 Talons in the Sky: The Great Galler..
TWO BOOK BUNDLE, only $55.90! 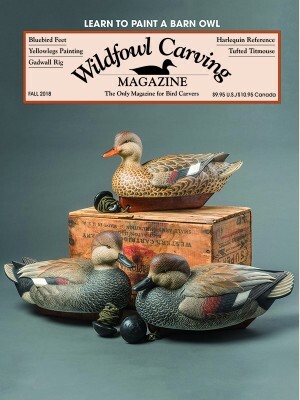 PLUS - *FREE SHIPPING! 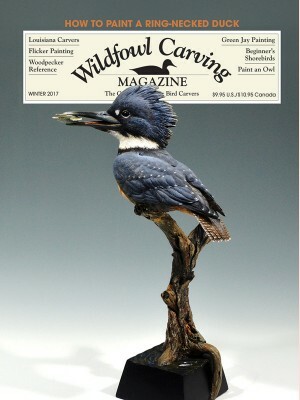 Talons in the Sky: The Great Gallery ..
Winter 2017 Painting Notes: White-breasted Nuthatch You'll go head over heels over..
Winter 2016 The toucan on the cover is by Keith Mueller Painting Notes: The American Redstar..
Winter 2015 The bufflehead hen on the cover is by Glenn A. McMurdo Painting Notes: The Merli..